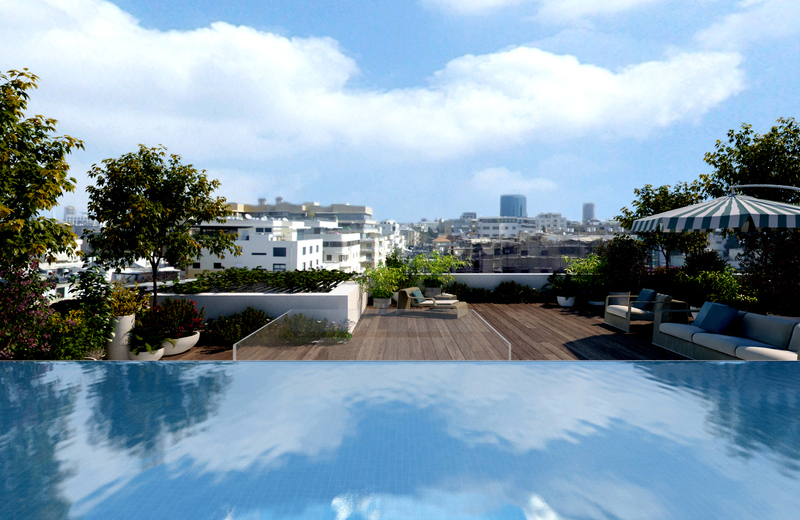 New Project on the heart of Tel Aviv, Sheinkin Street is located walking distance from Rothschild Boulevard, Carmel Market, Nahalat Binyamin, Artists Market, Dizengoff Center, Habima National Theater and the beautiful meditranion beach. The Project is located in the middle of the street, the building was designed by a very well known architect as a modern construction with bright look, and The 20 apartments are designed in deferent's shapes between 1 to 4 bedrooms+ balconies and high standard large penthouse with a swimming pool on the roof. Every apartment gets privet covered parking. 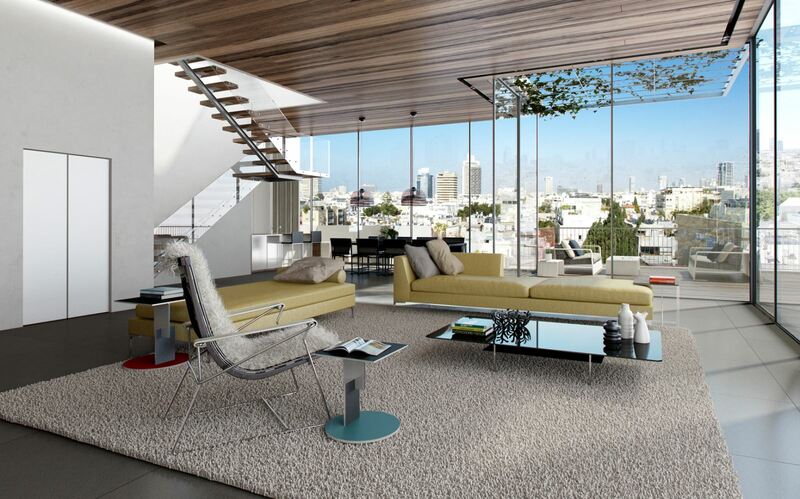 The building, designed to a high standard, situated right at the heart of all places of leisure and entertainment and the most attractive businesses in the heart of Tel Aviv. Care to hear about the other houses?